Varsity Driving Academy is proud to service the city of Laguna Niguel. We are a staff of fully certified and experienced instructors waiting to teach you to drive. Our goal is provide an individual service, with safety and defensive driving at our core. 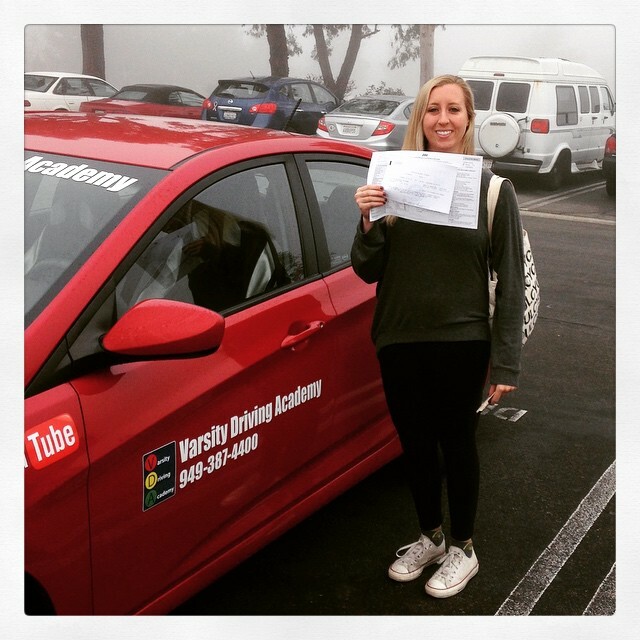 Welcome to Varsity Driving Academy Laguna Niguel! In Laguna Niguel we offer free pick-up and drop-off for behind the wheel training sessions. This service can be added in more ways than one. Check below to find out how we can let you use our car for the final test. With our Online Course, you’ll learn all the valuable information you need to pass the DMV written exam and get your learner’s permit. It’s 30 hours of interactive, informative content. The best part? You can work at your own pace, wherever and whenever you like! Classroom instruction is available for our students who prefer the setting. We have three summer sessions, but they fill up fast. We ask that you sign up early so we may save you a seat. 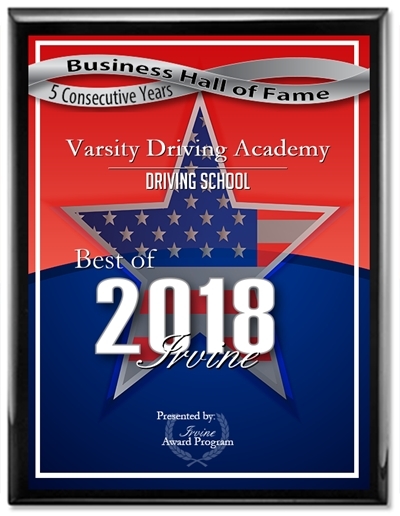 In order for your permit to be valid, the DMV requires you to complete your first 2 hours of behind-the-wheel training with a DMV-certified instructor. The instructor will then validate your permit, and you can begin your 50 hours of driving time (10 of those hours at night) with a licensed adult over 25! Don’t have an adult to drive with? No problem! We offer packages from the 6 hours required with a certified instructor, all the way up to the full 50 hours. Allison is now the proud owner of a California Drivers License. Congrats Allison!